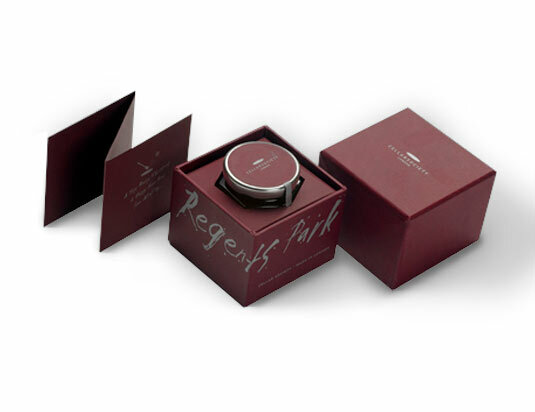 All our presentation boxes are designed to inspire, whether you are looking to create a stylish presentation case or find a little magic with our magnetic closure boxes, all of these are handcrafted using only the finest materials and finishes. 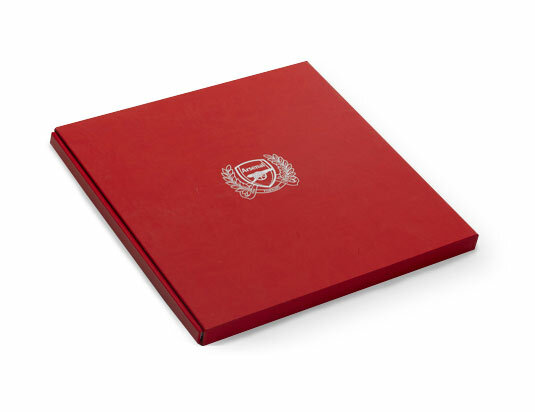 Our clamshell boxes are all custom made and are typically constructed as two hinged trays side by side that fold elegantly into one another. 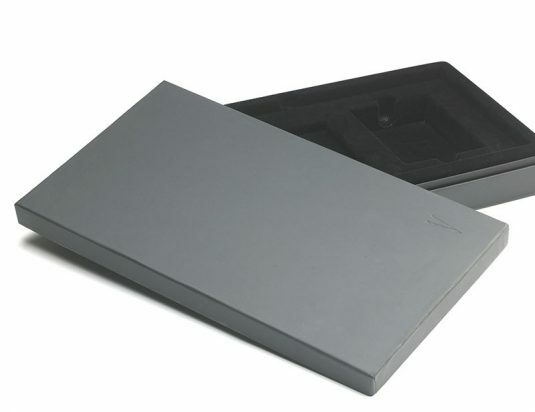 They are all made with 3mm high-density boards and are available in a huge range of finishing materials of your choosing. 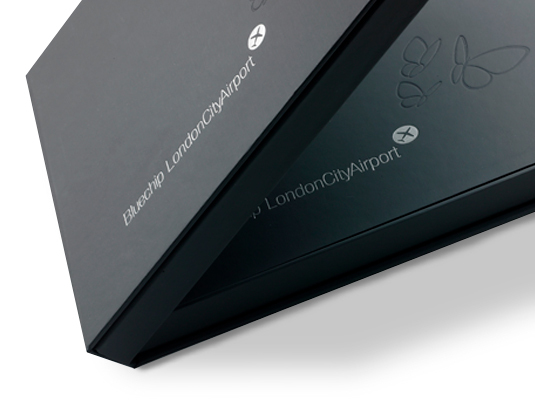 Each box can be personalised to your size and shape and finished with a selection of our foiling and/or embossings. 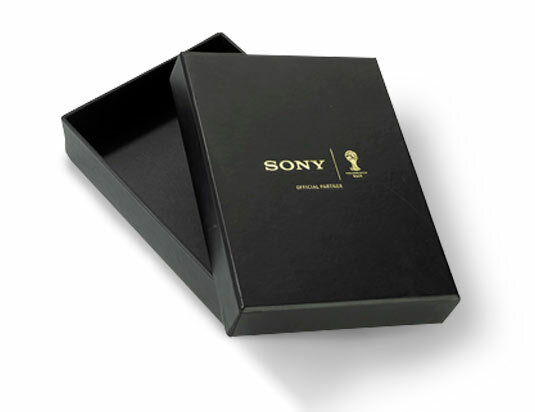 They are mainly used as beautiful protective cases for documents, books, CD’s or a selection of different items. 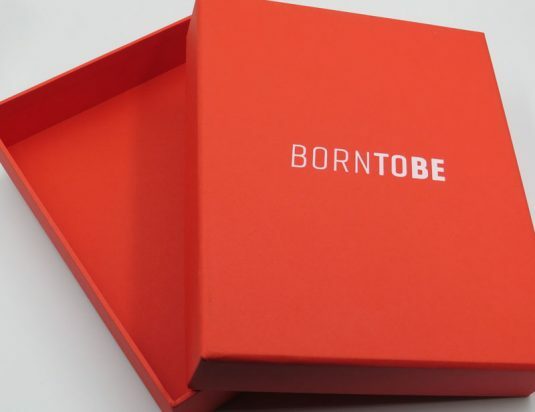 Our shoe-style boxes with lids are all made to your creative requirements with the basic principle that the box and lid are separate, like a shoe box. 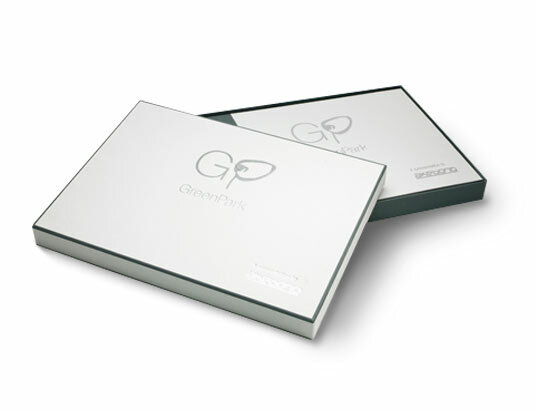 The boxes can be made in a number of different thicknesses using our huge variety of finishing materials. 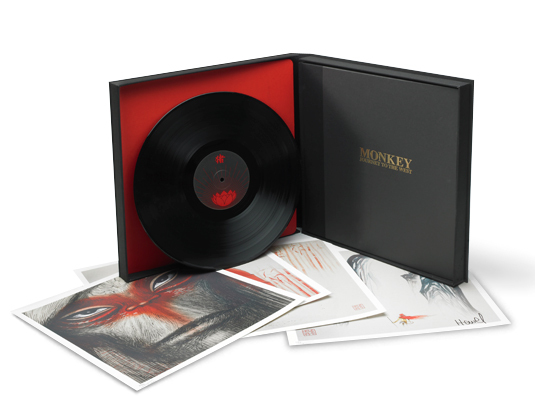 The boxes can also be lined with your choice of materials. 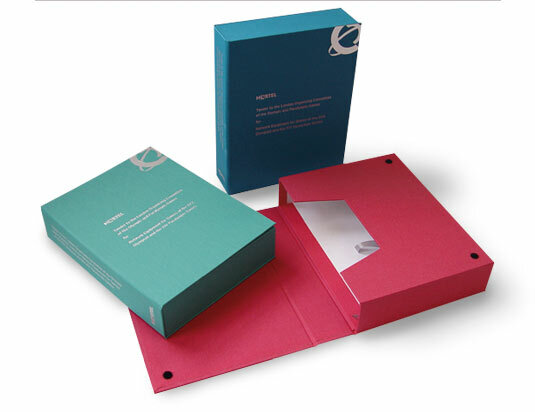 Enclosure boxes provide the perfect case when you have several documents or books that need to be kept in one place, whether this is for a tender presentation or conference materials. 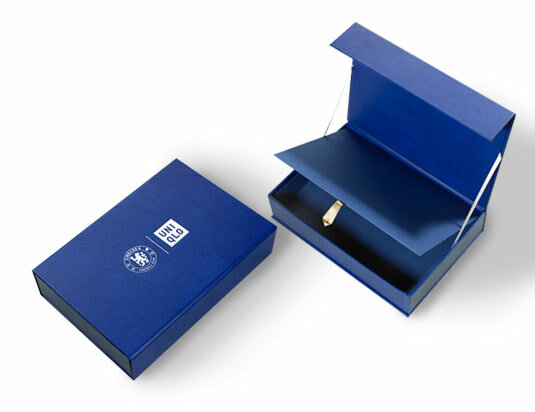 We have a wide variety of finishing materials as well as different types of closing mechanisms depending on your requirements and budget. 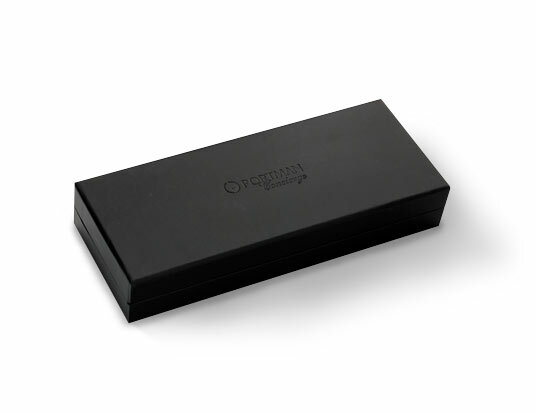 Magnetic boxes provide you with an ideal way to add a touch of class to your presentation boxes. 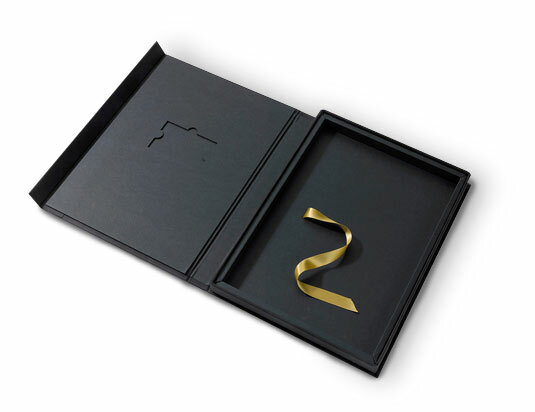 They not only create a stylish feel to your box, but they also work well practically, with the unmistakeable ‘snap’ closing that holds a certain amount of intrigue for the recipient. 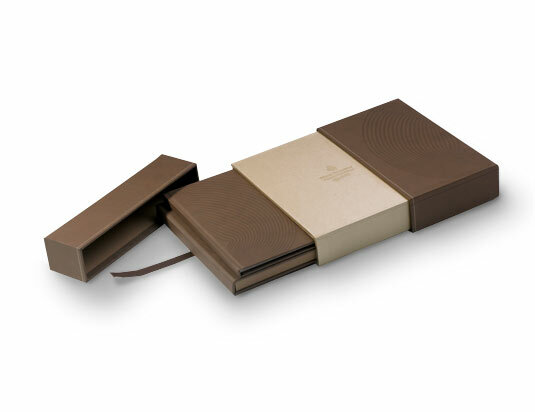 A slip case is an enclosed sleeve that leaves the spine of the book or books inside visible. 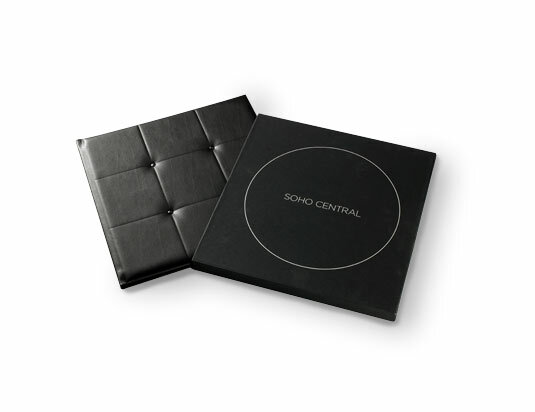 This gives your books a tidy and uniform appearance, whilst protecting the quality of the front and back covers. 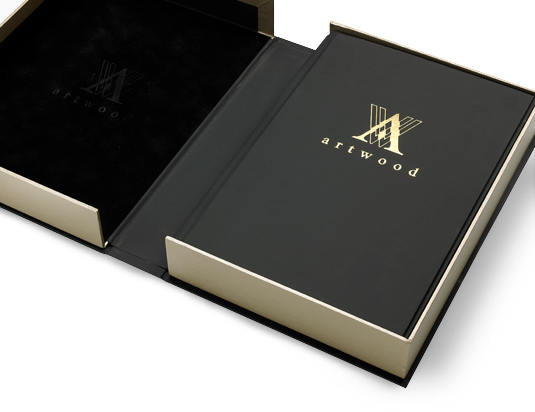 Made to your specifications, slip cases can hold individual books or a whole series. What we can create certainly isn’t confined to what you see above. 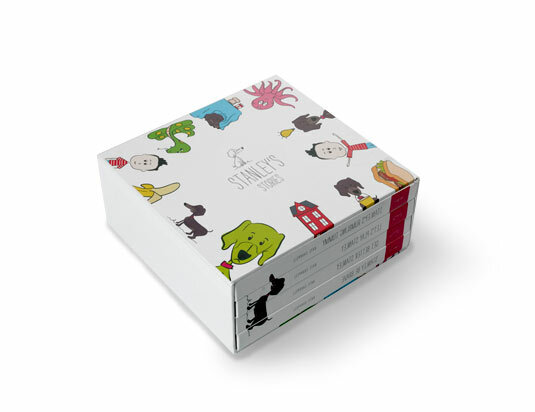 If you are looking to create something truly unique that suits any and all of your books and documents, no matter the colour, material, finish or size we are here to deliver on your imagination.